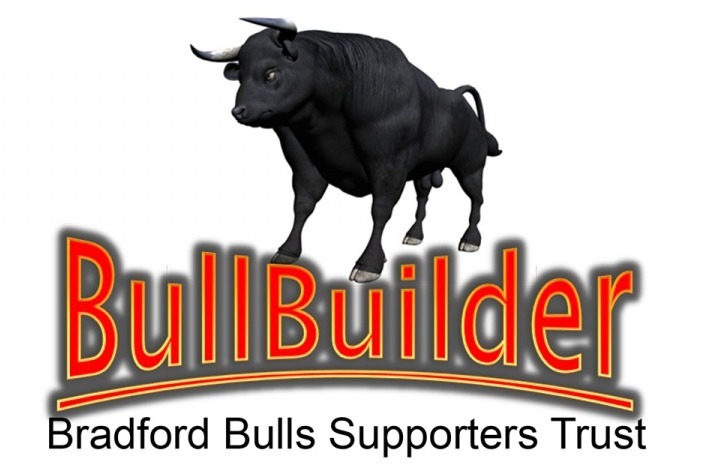 BullBuilder is the name of the Bradford Bulls Supporters Trust. We are a group of volunteers who want to ensure the best future of our club and ensure the young players have the best opportunity to be the best they can. To invest in youth players, their education, sports facilities at academy, scholarship & community levels. WHY - To help our 16's and 19's realise their ambitions to play professional sport in a safe environment. HOW - Using our creativity, commitment and enthusiasm to create exciting events and involve fans and the community to raise funds. 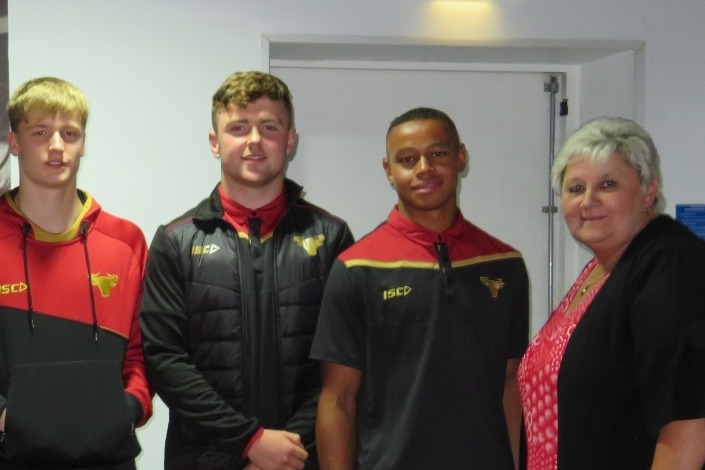 WHAT - We raise funds to provide additional support for the 16's and 19's to provide the best environment, facilities, coaches and equipment to succeed. Dot is well on her way with the weight loss and this months weight in has been completed. Dot has lost another 5.5 pounds. That’s 1 stone 12.5 pounds so far on her journey. Dot has now lost an amazing 1.5 stones. That’s 21lbs in total towards her target. That’s a great achievement in 2 months. It's the first update of Dot's sponsored slim. In the first 4 weeks Dot has lost an amazing 12.5lbs towards her goal and is on target. A new challenge has been set for one of the Bullbuilder Board members. Dot Daly said "To help myself and help Bullbuilder, I have agreed to a sponsored slim. As it is for a cause close to my heart it will help me stick to my goals whilst raising funds. My aim is to lose 7 lb a month or 6 stone in a year, this is a big challenge personally but I am up for it. I’ll post regular updates so you can follow my journey.